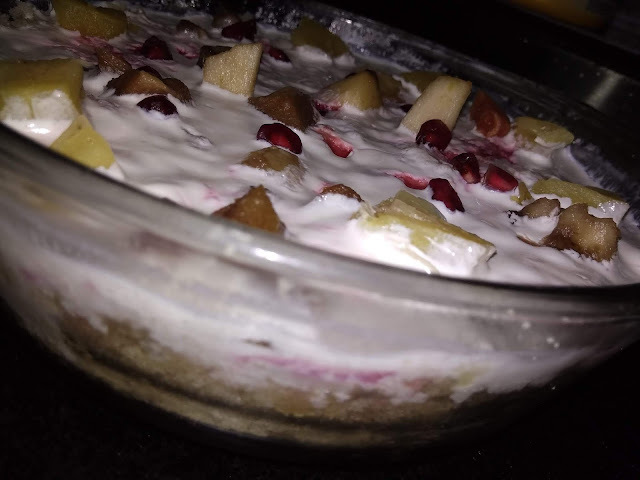 Recipe by Naiya Sheth: Last time we made an eggless vanilla sponge cake, and now it's time to make super delicious, Mouthwatering Trifle Pudding. As you know I made a vanilla sponge cake in the microwave in just 4 minutes. It will be easy to make trifle pudding from it. Even leftover vanilla cake crumbs also can be used. It's a super rich combination of vanilla sponge, lots of fresh fruits and vanilla cream. So, let's proceed to make Mouthwatering Trifle Pudding. Recipe by Naiya Sheth: Yummy Spongy Vanilla Sponge Cake in the microwave. In bakery food chocolate and vanilla flavor are most favorite. Early we made chocolate cake in the microwave, and now it's time to make Vanilla Sponge Cake in the microwave. It takes 4 minutes to cook. So, I can say I made an eggless vanilla Sponge cake in less than 15 minutes with preparations. Let's proceed. Recipe by Naiya sheth: Really, that's true. A super delicious black forest pudding without baking. 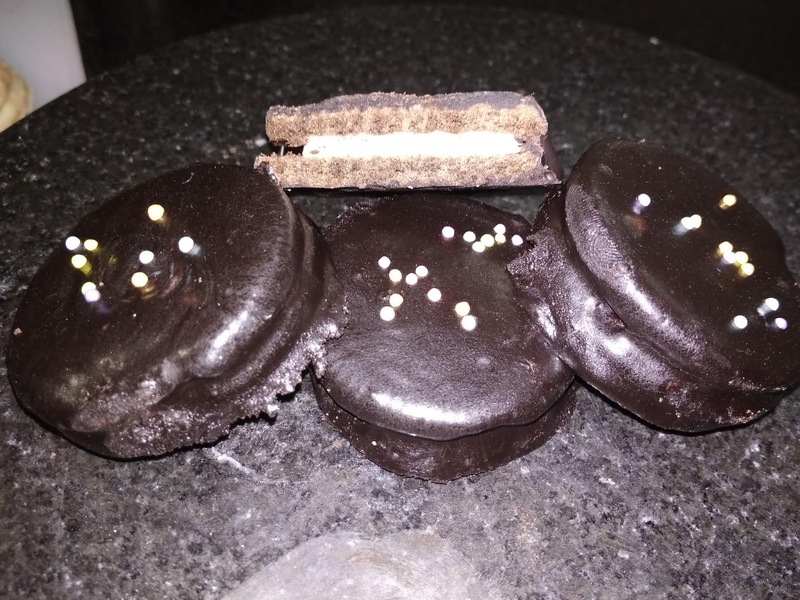 I tried to make this homemade dessert with chocolate cream biscuits. So, no need to bake. A kid also can assemble. Just crushed cookies, whipping cream and coffee decoction or sugar syrup. So, let's enjoy this mouthwatering pudding today. Recipe by Naiya Sheth: As the word end of the season sale is very popular, but here it's an end of the season recipe. 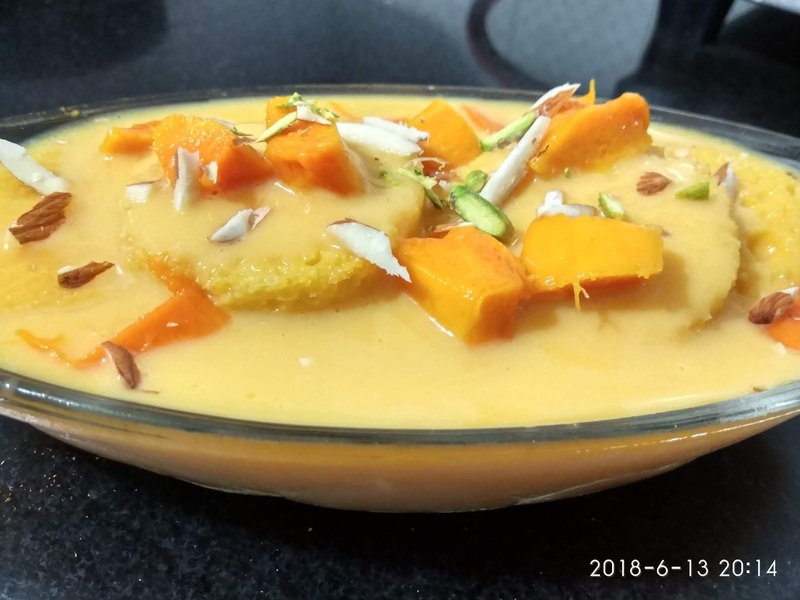 A juicy and delicious instant mango rasmalai. Early we made instant bread rasmalai but now it's time to make instant mango rasmalai from bread. And believe me, you will love the taste of this dessert. As we are using bread cooking time will be nil. So let's start. 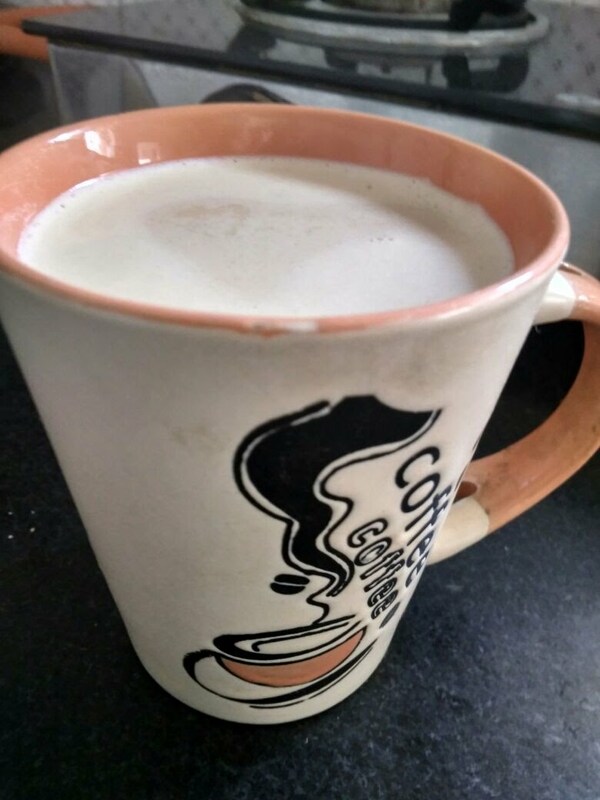 Recipe by Naiya Sheth: One more coffee recipe for youngsters. After so many super delicious recipes of cold coffee with ice cream, caramelized cold coffee with ice cream, espresso coffee, filter coffee and coffee banana shake now it's time to make hot caramelized coffee. Actually, the taste of caramelized sugar is different. I just love it. It will give toffee like feeling. Normally coffee is made with full-fat milk, but I tried to make it with low-fat milk and it gave me the same awesome taste. 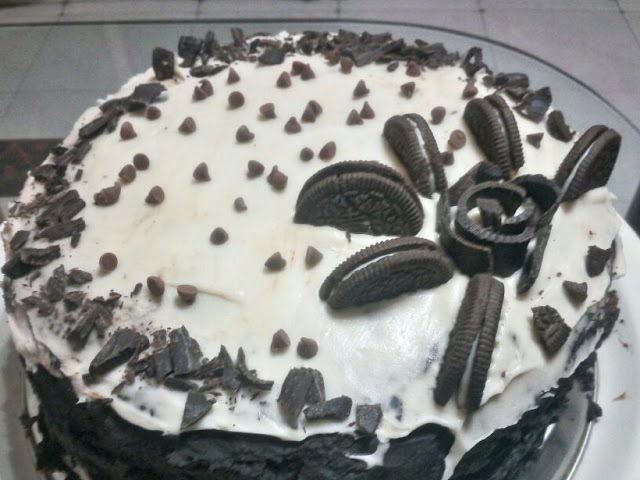 Recipe by Naiya Sheth: Everyone loves chocolate flavour. And among them, chocolate walnut pudding is all time favourite dessert. So, today we are going to make super delicious yummy chocolaty pudding with little easy and healthy recipe. I always make cakes and brownies from whole wheat flour and same for this pudding also. To make the recipe easier and quicker, I used leftover chocolate cake. And as always the result was awesome. Recipe by Naiya Sheth: After super delicious and all-time favourite recipe of Gulab Jamun it's time to make richer and healthier Shahi Gulab Jamun. As the name indicates it contains lots of dry fruits. It's my way to give dry fruits to kids with there favourite sweet. 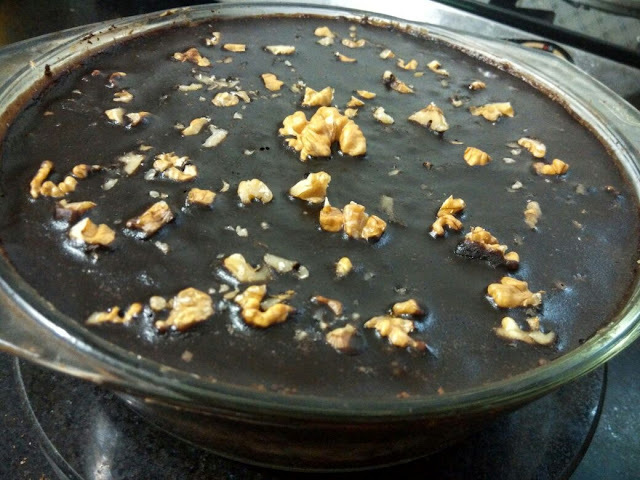 Recipe by Naiya Sheth: Again one more mouthwatering chocolaty recipe. 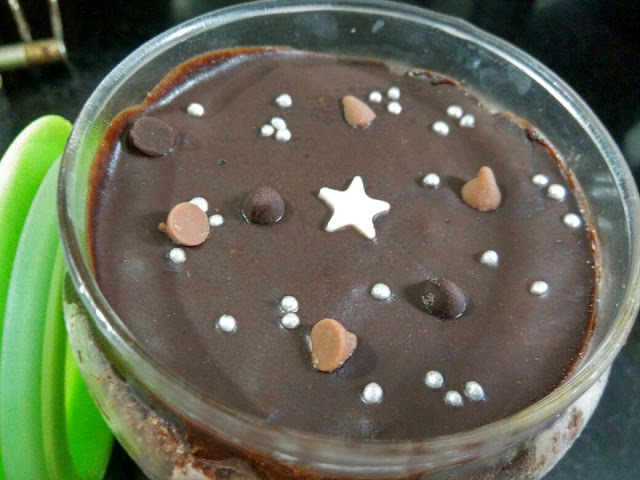 After so many festival special recipes of it's time to take yummy and decorative Jar Cake Recipe and that also with my all time favourite chocolate flavour. I made this from my special whole wheat brownie. But any leftover brownie or chocolate cake. So let's make this yummy, delicious and easy Jar Cake recipe. 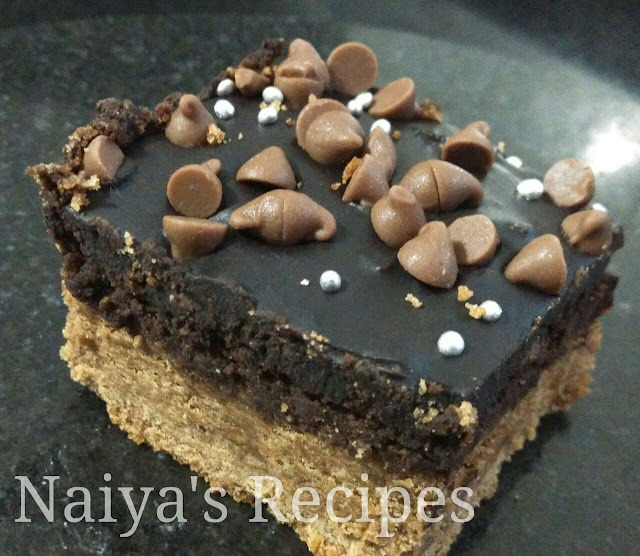 Recipe by Naiya Sheth: Once again a very delicious and healthy chocolate brownie recipe. In this home made an eggless recipe I used whole wheat flour as my other recipes. And it's awesome in taste. To make it more chocolaty I tried to pour lots of chocolate truffle and really it's yummy and spongy also. Above all, I made it in the microwave so quick also. So, what are you waiting for let's make this super delicious Brownie Overloaded today. 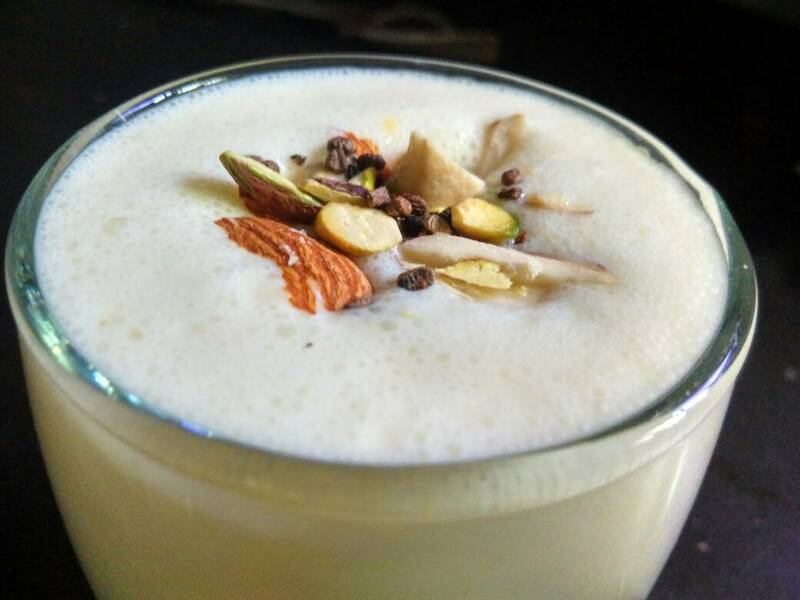 Recipe by Naiya Sheth: Lassi is a soothing cold drink for hot summer days or to brighten up any meal. Mango, the King of Fruits has many followers world over and Punjab is no different. As we all know Punjabis love lassi. 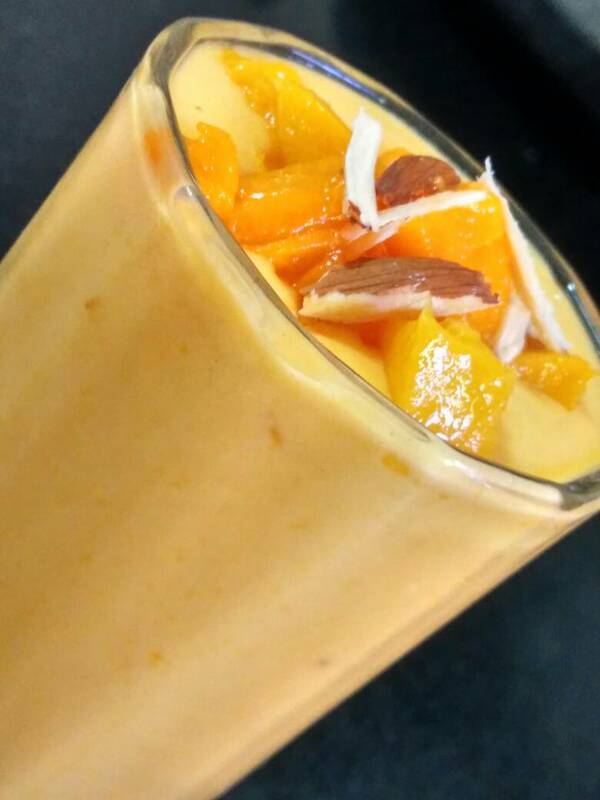 So, here is a great combination of all time favourite lassi with mango. Mango lassi is basically a yoghurt based mango milkshake or smoothie. This pale drink is a blend of mango and yoghurt.You can use either canned mango pulp or cubed fresh or frozen mango. Early we made Nutty Rose Lassi, Cool Khus Lassi and last but not the least Kesar Badam Lassi. So, let's make this easy and delicious Mango Lassi, a famous Punjabi recipe which can be relished anytime!!! 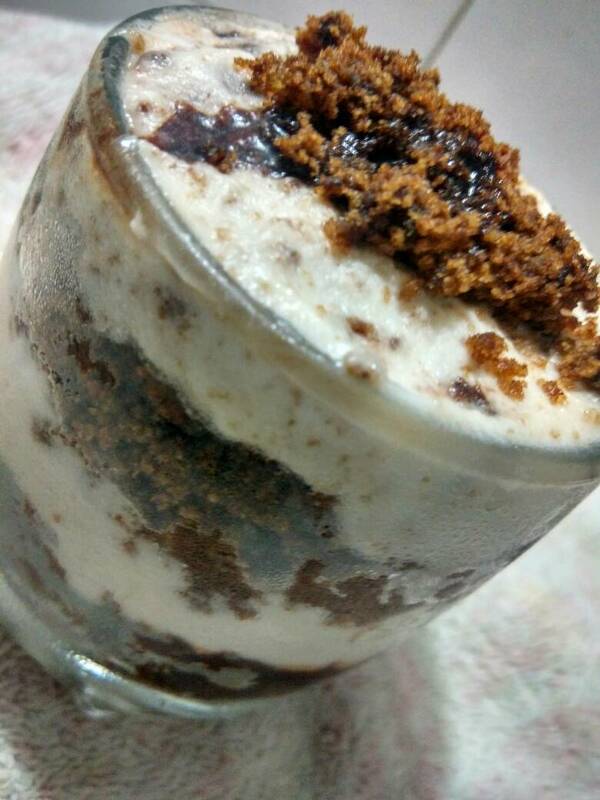 Recipe by Naiya Sheth: After making very delicious Chocolate trifle it's time to make super delicious brownie trifle with a healthy version. Yes, that's true I am going to make it with my all time favourite whole wheat brownie either in the microwave or in otg. And one more thing it's from the leftover brownie. So, the only thing we have to do is whip cream and assemble. that's it. Let's make this super cool super delicious recipe of Chocolate Brownie Trifle at home as dessert this summer. Recipe by Naiya Sheth: Basically lassi is a popular traditional yogurt drink from the Indian subcontinent. It is a very good option as a stomach filler healthy drink during summer. Earlier we made the different variety of lassi, some of them are nutty rose lassi and cool khus lassi. They are very popular, but last Sunday I tried to make a healthier recipe of lassi. And that was Kesar Badam Lassi - Saffron Almond yogurt drink. Wow, it was yummy. For that, I added saffron in the milk while making curd. That's it the remaining process was same as another lassi. But I had some satisfaction that I did not use any artificial colour or essence. 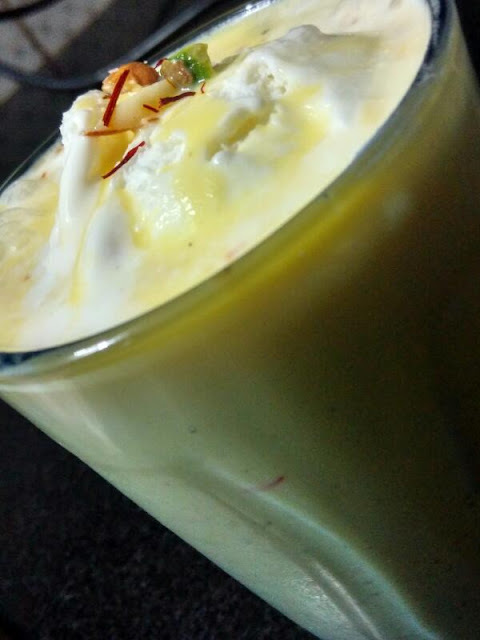 So, let's enjoy this homemade cool and delicious recipe of Kesar Badam Lassi - Saffron Almond Yogurt Drink. Recipe by Naiya Sheth: Again a very popular and easy traditional drink. Basically, piping hot kesar badam milk/ saffron almond milk is consumed during winter. But I love chilled milk so, at the time of fasting, I tried to have such cool milkshakes in summer. 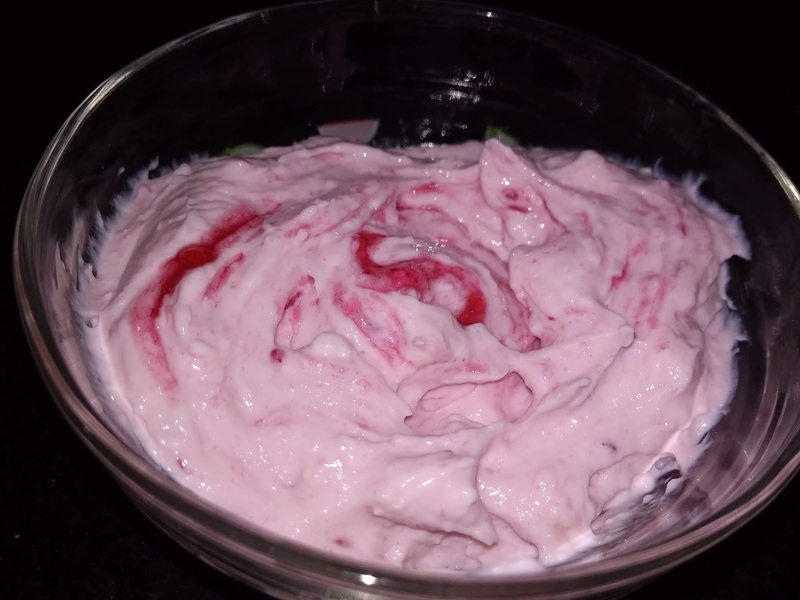 And this homemade recipe is a yummy and healthy result of it. To make it richer I added milk powder and my all time favourite vanilla ice cream. 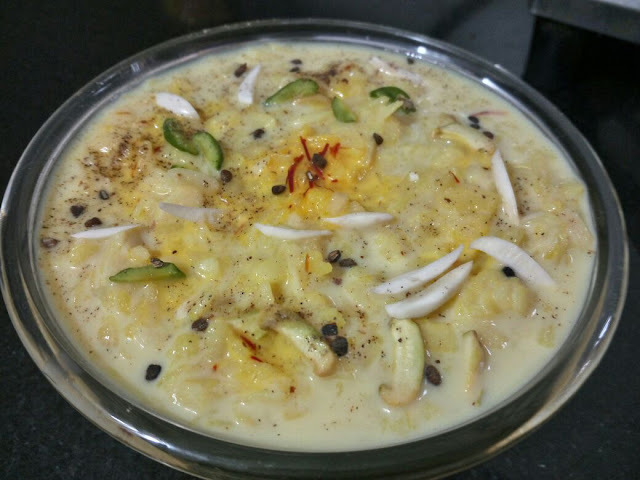 So let's try this stomach filler recipe of Kesar Badam Milk as bedtime milk today. 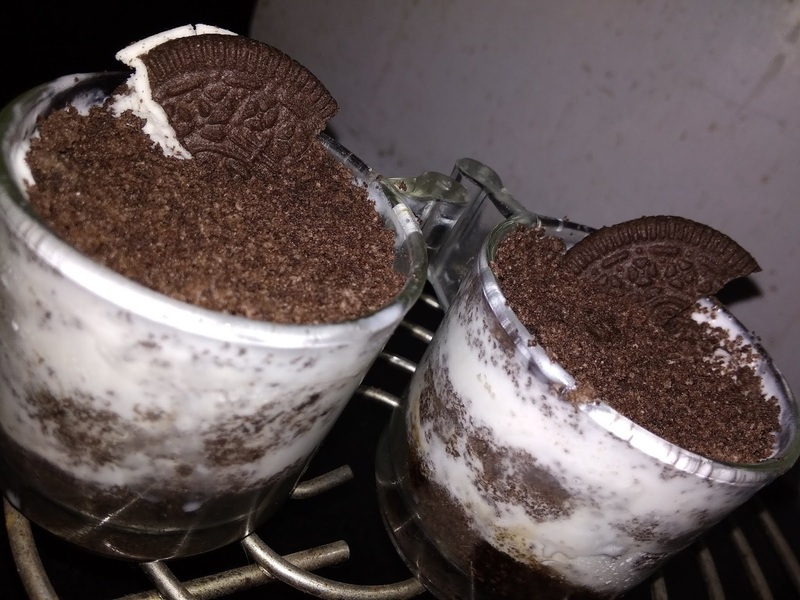 Recipe by Naiya Sheth: After the mouthwatering recipe of eggless creamy cookie cake, yesterday I tried to make one-minute mug cake for a surprise dessert. And that also with my same healthy eggless recipe. A very quick and easy mug cake recipe with whole wheat flour. And the result was awesome. 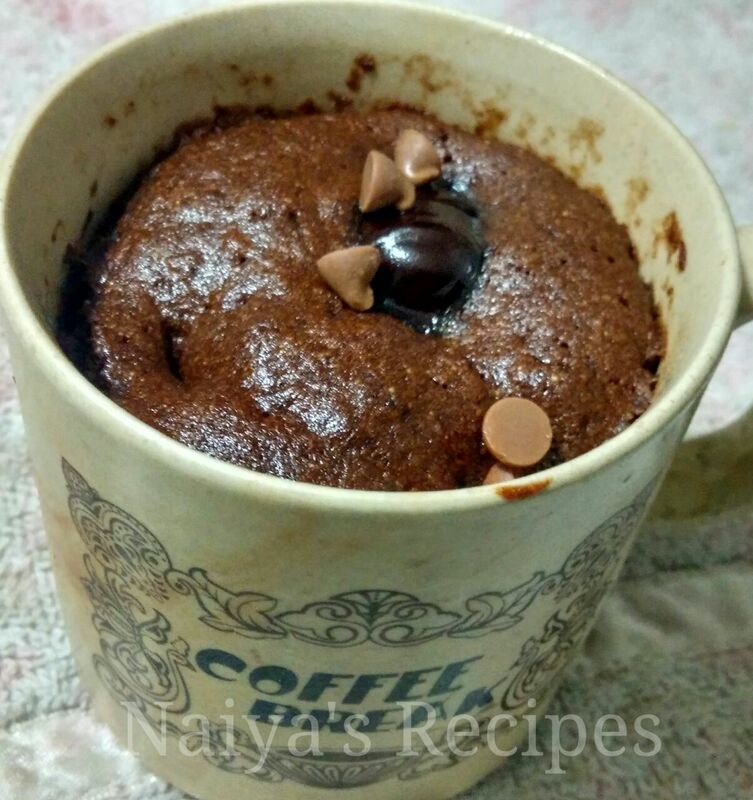 So let's try this yummy homemade recipe of one-minute mug cake for anytime chocolate craving. Recipe by Naiya Sheth: Earlier we made lots of variety of chocolate flavour cake. Now it's time to make creamy Cookie Cake in less than 10 minutes. Yes, you are right we are going to make in the microwave. And the best part is I made it from whole wheat flour, low cal butter and low-fat milk. But the result is superb. 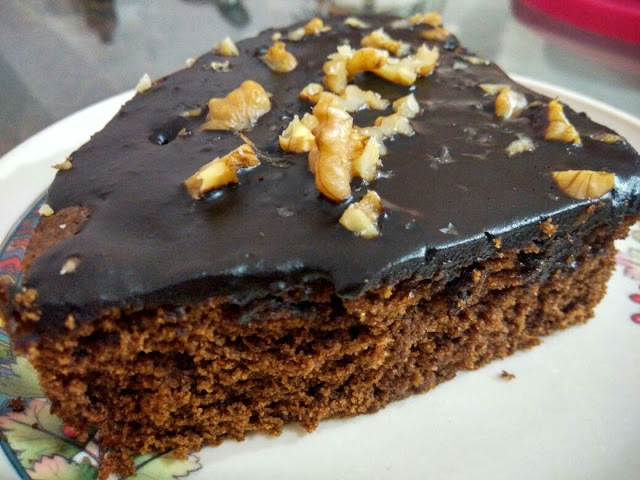 So let's continue to make super delicious Eggless Creamy Cookie Cake in less than 10 minutes after making of mocha walnut truffle cake, chocolate truffle cake, chocolate brownie, and healthy brownie. 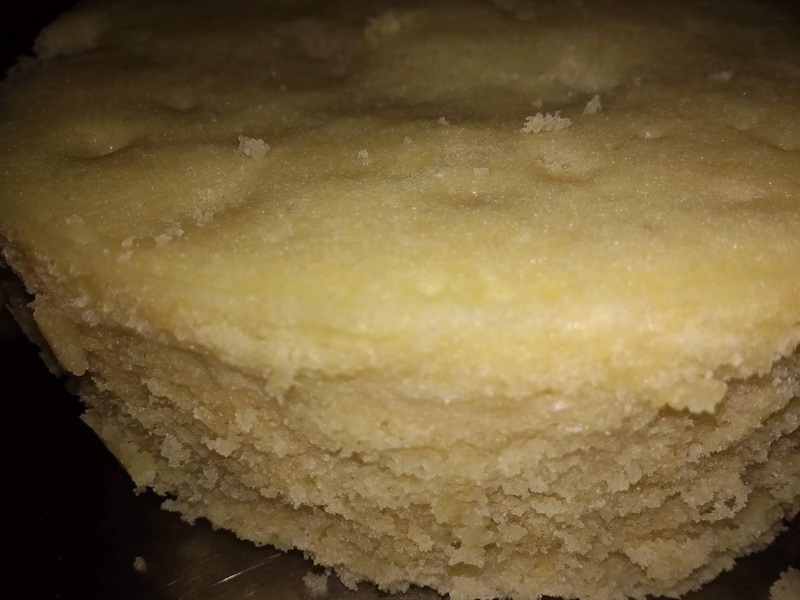 So, let's make this homemade recipe of yummy Eggless Creamy Cookie Cake in less than 10 minutes. Recipe by Naiya Sheth: Brookie a wonderful combination of super delicious chocolate brownie and chocolate chip cookies together. This delicious homemade recipe is baked together. No doubt it is lengthy and little tricky to make but the result is awesome. As always I used wheat flour for the brownie and then after the same great result. So let's make this yummy dessert recipe of Chocolate Chip Brookie at home. 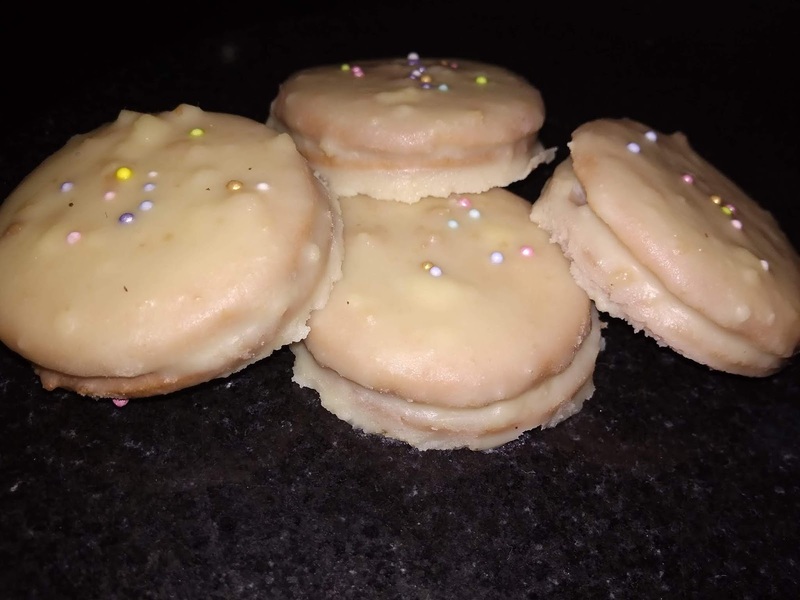 Recipe by Naiya Sheth: Early we made Doodh Pauva. 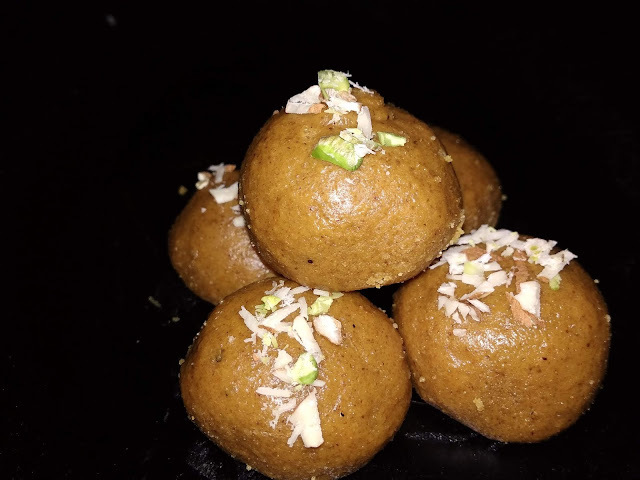 That was simple but now it's time to make delicious Shahi Doodh Pauva. 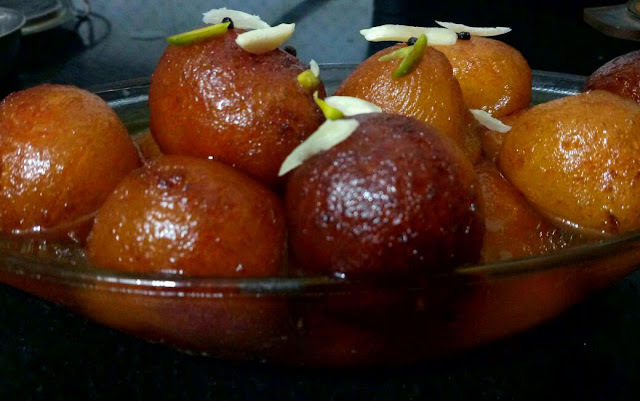 So let's make this mouthwatering dessert with the richness of saffron.